In my previous post I introduced the idea of writing your own Kismet Nodes that would be tailored to your game’s needs. Now I’m going to expand on that and explain how you would use Variable Links for your Kismet Node. This tutorial is aimed at those who know their way around UnrealScript and programming and would like to expand their knowledge concerning a few topics. If you don’t know what UnrealScript is or how to program using it then I suggest you look for a few getting started tutorials before attempting any of this yourself. I will one day write up a few introductory tutorials but for now I’ll stick to selective topics I feel people will most benefit from. Note: as with most tutorials, code and concepts expressed here are simplified and are meant to serve as a stepping stone for you programming endeavors. Variable links allow you to connect variables to your Kismet Node. Let me give you a simple example. Let us imagine we wanted to write a Kismet Node that takes two integers and adds them up. You would use Variable Links to linkup the 2 variables you want to add together and the variable that will store the result. 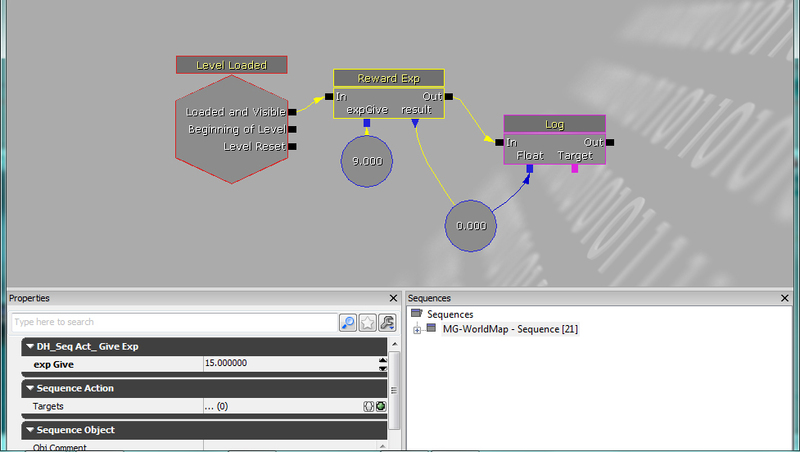 There is no need to write this since UDK already comes with a handy array of math nodes we can use. Check the image bellow. The first thing you should notice is that this node differs from the nodes we wrote in my previous post in that we can connect variable nodes to it through its Variable Links. You might notice a difference in the way the variable links appear. In the image the square links (labeled with a white a) are input links. Input Links allow you to pass variables as input to the node. The triangle links (labeled with a b) are output links. Output Links allow you to write into a kismet variable some result. So in the image – the two input links are connected to two int variables. It adds them up and spits out the value into the variable connected to the output link. Note: this is a very primitive exp system and is not one that would go into a game but will be used for the purpose of this tutorial. Now this is fine if we want to increase the player’s experience within unreal script. But what if you want to award the player for accomplishing a level specific action? For example, let us imagine the player discovered a new area and you want to reward him with 200 experience points how can we allow our designers to modify the player’s experience through kismet? We initialize two variables one called expGive which will hold the amount of experience we would like to give the player. The other is called result and it will be used to hold the total amount of experience the player has after the change. If you look closely you will notice that one is initialized as var and the other as var(). When we add () to a variable it basically allows us to edit this variable inside the properties box of the object within UDK itself. Now close the UDK and get back to your code. To explain why we allowed for both expGive to be passed and set think of the following scenarios. Let’s say you simply want to reward the player a static amount of exp when he goes somewhere. You don’t have to hookup a kismet variable, all you would need to do is set the value inside the properties box. Now let’s imagine we want to reward the player experience based on how many kills he has so far or how quickly he did something. In this scenario our exp value would change based on some sort of mathematical function so ultimately we would create a kismet variable that will store the calculated exp value and then pass it to our giveExp node. Note: if you have a variable connected, that takes priority over the value you set inside the property box. This little bit simply sets the result variable to that of the PC’s currentEXP. The rest of the code is exactly like my previous post. We initialize a local PC variable, call the modifyExp(float) function with our passed expGive variable. Note: you might want to run a few checks on the PC to make sure that all is on the up and up, but I won’t include that here for simplicity’s sake. We’ve already gone through what the first two lines so let us skip over them and focus on the last three. The first thing I usually do is empty the VariableLinks in this case it won’t make much of a difference but it would come in handy if you try to do something a little advanced with your Kismet nodes so I thought it good to mention it. Now the other two lines might seem a little intimidating to someone unfamiliar with programming but they are pretty straight forward. All we do here is tell UnrealScript how many Variable Links we want our Kismet Node to have and more importantly we set the properties for each. So, when we were designing our node we figured we would need one input link that would take the value that we would like to modify the player’s experience by. We decided to take it a step further and have an output link that would then, after adding the value, get the value of the PC’s currentExp variable. This is handy because our node now functions both as a getter and a setter. We tell UnrealScript that in our first Variable Link we expect to see a Kismet Float Variable (the proper class name is: SeqVar_Float). In the next bit we simply set the writeable property to false because we do not intend to write anything into this variable. Finally we give this link a description and in PropertyName we pass the name of the variable we intend to hold the value of this Variable Link. Now in our second link the only change is the fact that this time we want this link to be writeable and we make this happen by setting bWriteable = true. We also pass the name of the variable that has the value we would like to write into whatever is connected to this output link. Now save, compile, open up the UDK, and test your new node. For the past year I’ve formed a small game studio called Cwerki Studios and we’ve been hard at work on our debut game, Min: A Space Adventure! Min built using UDK and was approved by Apple and will become available worldwide on June 18th! Check out our launch trailer! Click here to download Min for Free from the App Store! Last week I explained how you could save your gamestate using unreal script. For this week’s tutorial post, I thought it would be a good idea to introduce the concept of Kismet Nodes and how we can write our own nodes tailored to our needs. 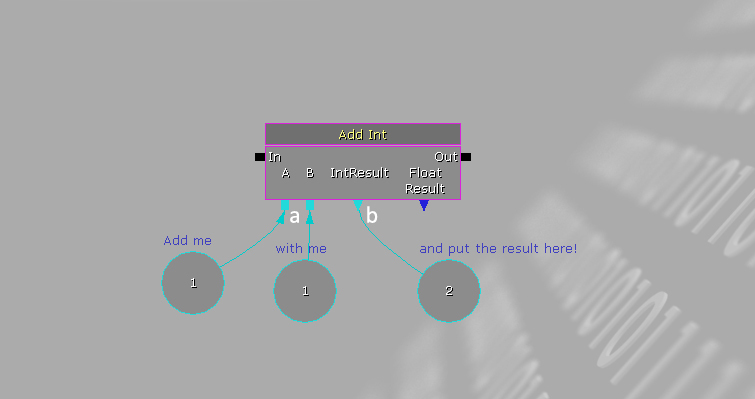 I’ll assume you know your way around UDK and its Kismet editor in this tutorial – if you are not familiar with either make sure you take the time to learn the tools before you attempt to do anything with them. So you are part of a small team working on a game. Your game has multiple levels that the player will progress through. You wrote up your PlayerController, GameMode, and all the necessary classes your game needs. But, your PlayerController has a lot of variables that get saved through a save function. What you want to do is allow your designers some sort of way to save and load these values through Kismet. What you need to do is write a couple of quick Kismet Nodes that when activated, will trigger the save and load functions respectively. Now, the best place to start is to get right into programming. If you remember last week we wrote a few functions inside our PlayerController that allowed us to save and load important variables. Now we are going to build upon that by writing a few Kismet nodes that will allow our designers to call on these functions. Create a new .uc document and call it whatever you like (for organization’s sake you might want to include SeqAct_ before the name of the file I’ll go over what this means in a second). I called mine DH_SeqAct_SavePCGameState. Now open the file and write the following. 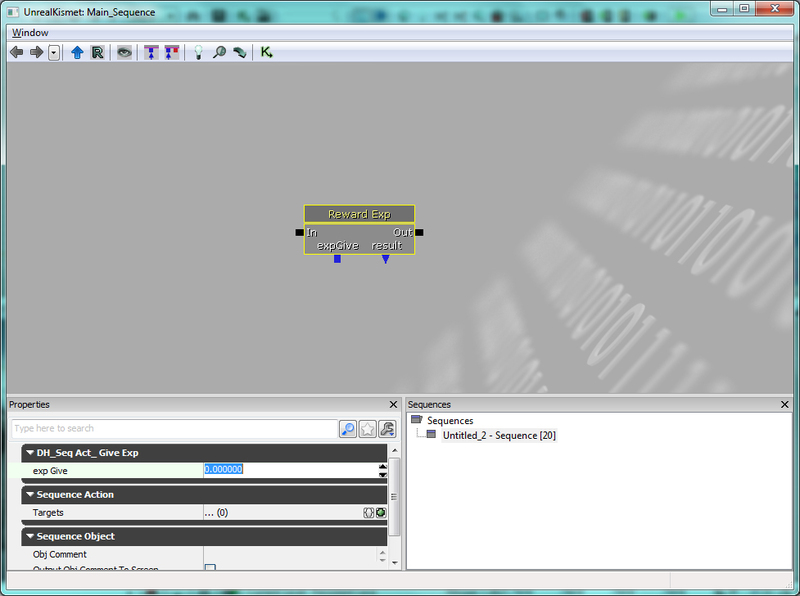 Our script extends from the SequenceAction.uc file which is part of UDK’s source scripts. Kismet nodes have several types (Actions, Events, Conditionals…etc) what we intend to do is create an Action Node. Action Nodes, simply put, are nodes that are written to perform a certain action when you activate them in a sequence chain in the Kismet Editor. We didn’t do anything drastic here. Here we create the Activated event. Later in the tutorial we will fill the area between the curly braces with the bit of code that will trigger the PC’s save function. Now in this bit we initialized some default properties. This property gives our node a name to be used inside the Kismet Editor. This property tells the editor what category this node fits under. This bit empties the VariableLinks – more on this later. 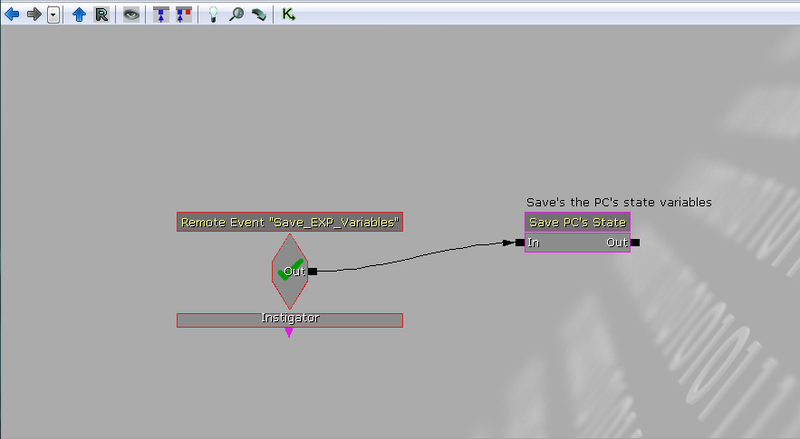 Now save your changes – compile your code, open up the UDK, and fire up the Kismet editor (Little green K button). 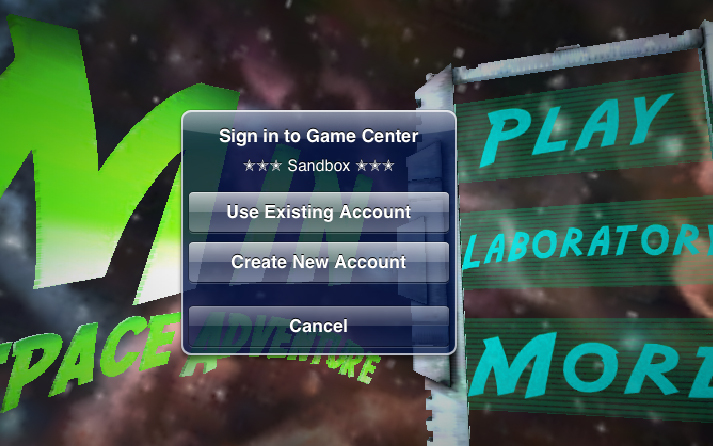 Right click anywhere in the empty space and navigate through Action. You should find a category called “DH_PlayerController” (or whatever you called your category). 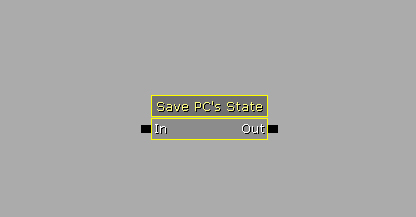 Hover over that and a new menu will open up having “Save PC’s State”. If you click your node should appear looking like this. Firstly, we create a local variable PC of type DH_PlayerController which is my player controller. In the next bit of code we call a function called GetALocalPlayerController() and cast its result into our PC variable. So this function will return our player controller. This method is fine for any single player game (I’ll demonstrate an example of what you would do if you had a multiplayer game later in this tutorial) so it suits us perfectly for now. In the next bit of code all we do is call the save function we wrote last week. Ideally, you might want to run a few checks on PC depending on the situation but I left all that out for simplicity’s sake. So there you have it. Our save node is now ready to be hooked up inside our level. Writing up a load node should now be very easy to do since it follows similar steps so go ahead and write that load node up and then fire up UDK to test it out. We knew that the player will be progressing through a set of levels and we would like to carry his state through each one. Using the save and load nodes, our designers can now hook up some very basic Kismet scripts that will load the player’s state in the new level and save it out once the player finishes a level or exits. So there you have it. By now you should have a much better idea about how to write your own Kismet Nodes. Remember that this is only an introduction, Kismet nodes can be used to do a whole lot of things. In my next tutorial I’ll go over variables/variable links and how they work with Kismet nodes. Stay tuned. In this tutorial I will explain my method for saving important variables in UnrealScript. All this stuff is pretty straight forward and isn’t all that difficult. I read about it on this page of the UDN but if you would like to see a more practical demonstration then you’ve come to the right place. Note: this tutorial assumes you have some basic knowledge of how UnrealScript works and also assumes that you have done some programming before. If you need an intro to UnrealScript or intro to Programming tutorial you should look somewhere else as all this might seem confusing at best. 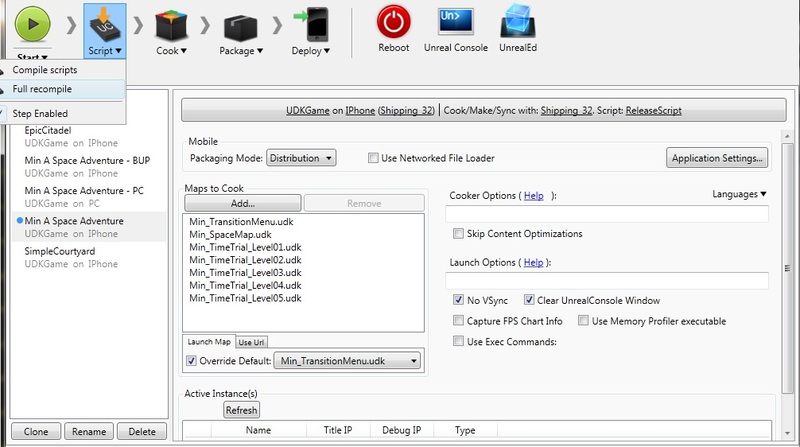 This tutorial also assumes you already have a PlayerController class setup. It is all pretty straight forward – the object “Obj” is saved into “Pathname”, the boolean bIsSaveGame has to be true if you are on the mobile and the final integer number “Version” is used to make sure you load a save for the proper game version. So now what do we do with these functions? Our attention should focus on Object Obj since it is what will be saved. As the document explains: “… create a single one of these objects to store all of your settings, then save the object” so that should be our first step. What I opted to do was to put together a class called GameState (extending Object) whose primary purpose would be to store copies of variables I would like to save. Naturally, depending on your game, you might want to construct things differently. But I shall assume that you are writing a simple game that only needs to store variables. * Here I default the values of the variables. So now we have our DH_GameState class ready for use. Now, there are plenty of places you can call the save and load functions but in this tutorial I opted to include the code as part of the PlayerController. If you already have a PlayerController class then open it up and prepare to add a couple of functions to it. Now whenever you need to save your variables simply call the savePCVariables() function and whenever you want to load call the loadPCVariables() function. …and then we move on to populating it (gameState object) with the values we want to save. Finally, with everything ready, we call the Engine’s BasicSaveObject function and pass gameState to it as the object. I chose to save the info in a file called “GameState.bin”. Just as we did above, we initialize our gameState object that we will use to load the information into. We now load the saved information from the same file name we wrote into only this time the function is inside an if statement. This is done to check if the file exists because, as you might have noticed, the function BasicLoadObject returns a boolean that tells you whether or not the load was successful. Now we put into the PC’s variables the values we just loaded into the gameState object. And finally we print out some message in case the load fails. I assume that the error was because the file was not found. 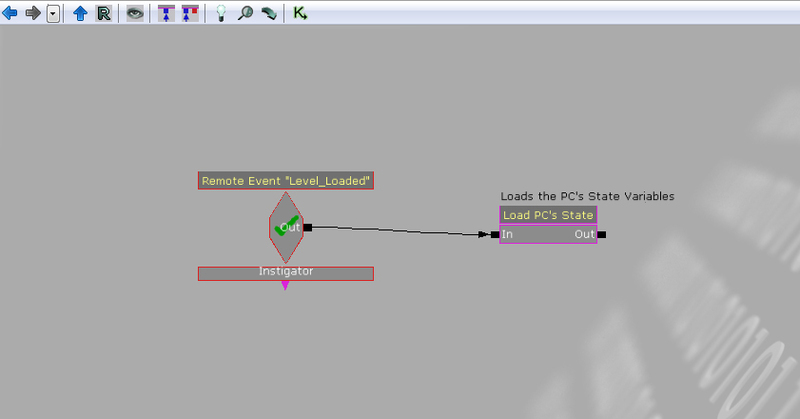 Now I’ll later write up a tutorial that creates a couple of Kismet Nodes that when activate call these two functions. This can be very handy as it will allow you to save and load important variables at key points during your levels. But that’s all for now.